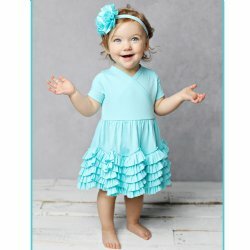 Browse products under "Lemon Loves Layette"
Lemon Loves Layette makes absolutely adorable layette and infant clothes - perfect for newborn photos, take me home sets, baby shower gifts, or the newest little princess in your life "just because." All of Lemon Loves Layette's onesies, rompers, and gowns are made of the most luxurious 100% cotton, so they're soft and comfortable against your precious newborn's skin. 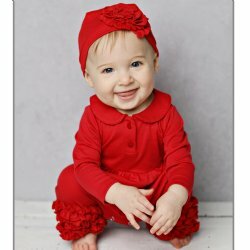 The stylish ruffles and wraps are perfect for any special occasion or just for snuggling. 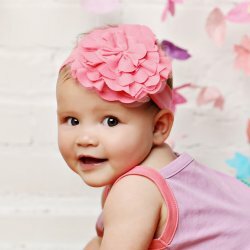 We love the soft colors, super-cute styles, and coordinating wraps, hats, headbands and cardigans. Be sure to check out the available bundles for each of the Lemon Loves Layette newborn outfits we offer.